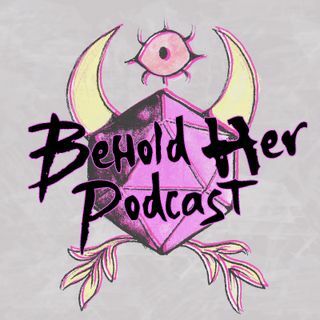 Episode 7 of Behold Her highlights some amazing girls playing Dungeons & Dragons. Host Lysa Chen (@mercyfuldm) chats with Sammy and Birdie of the D&D & Daughters podcast (@daughterdungeon), while the girls of Seattle's Lake Washington Girls Middle School D&D class and club (@ethanschoonover) interview each other. Guests also include Dr. Megan Connell (@meganpsyd), a psychologist who uses D&D to empower young women.